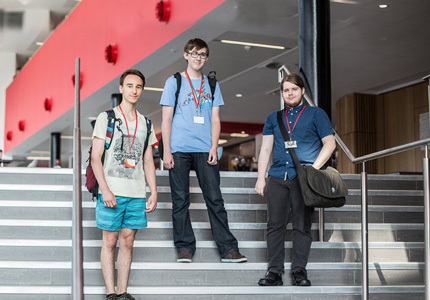 We offer two additional qualifications to our A Level courses, EPQ and Core Maths. These can fit alongside your choice of A Level subjects. You can find our further information about these options when you come in for your interview. The Extended Project Qualification (EPQ) provides students with the opportunity to explore a topic that interests them. The EPQ has no exams, just coursework, and you’ll need to be self-motivated and enjoy working independently. You will learn skills that are highly valued in Higher Education, such as research, developing arguments, and organisation and presentation skills. The EPQ carries UCAS points and is highly regarded by many universities. It can’t be used against a grade offer (such as AAA) but some universities may offer an alternative for candidates studying the EPQ (such as ABB instead of AAB). You can decide what you want to study. With the help of teachers, you’ll choose a topic to explore – it is recommended the topic is one you might like to study in Higher Education, or pursue as a career. What are the effects of terrorism on society? Is climate change everyone’s responsibility? Is it ethical to genetically engineer babies for designer purposes? Core Maths is a brand new one-year Level 3 qualification, with the same number of UCAS points as an AS Level. It is designed for students who want to keep up their valuable maths skills for their chose university course, but are not planning to take A Level Mathematics. The course has been designed to maintain and develop real-life maths skills. What you study is not purely theoretical or abstract; it can be applied on a day-to-day basis in work, study or life and most courses will include a financial maths element. 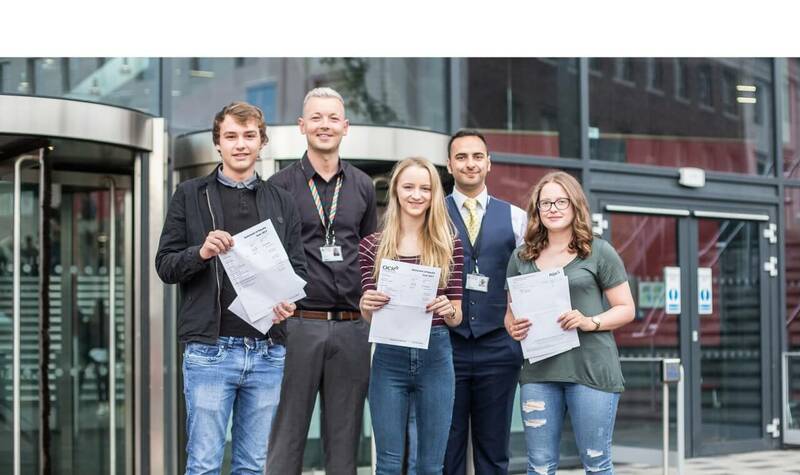 It will also help with other A Level subjects – in particular with Science, Geography, Business, Psychology and Economics. The qualification is assessed by two exams at the end of the year. There is no coursework.